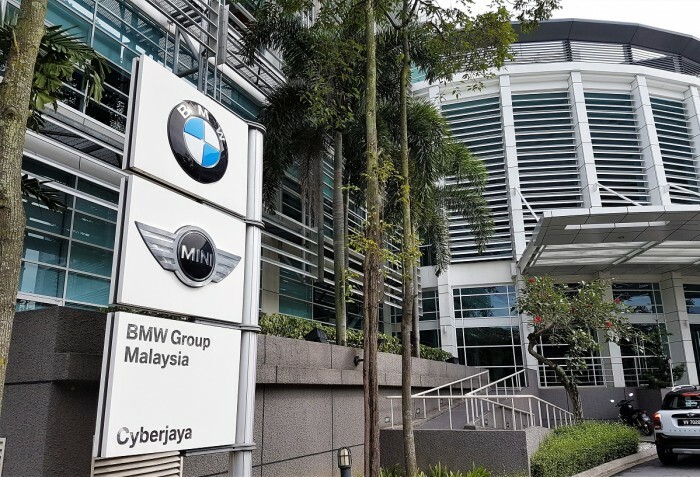 BMW Group Malaysia recently announced that it achieved eight consecutive years of record sales with a total of 14,338 units of BMW, MINI and BMW Motorrad vehicles delivered in 2018. This achievement marked a segment-leading growth of 13% ,compared to the 12,681 achieved in 2017. 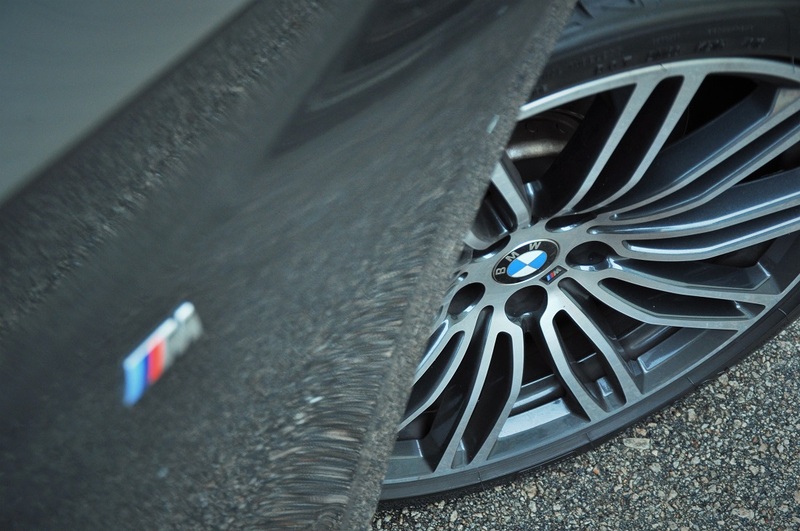 BMW Group Malaysia’s strong performance is in line with BMW Group’s global business performance. 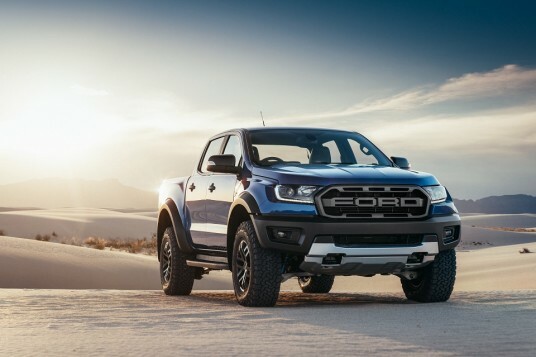 In 2018, the premium automaker delivered a total of 2,652,123 BMW, MINI and BMW Motorrad vehicles. 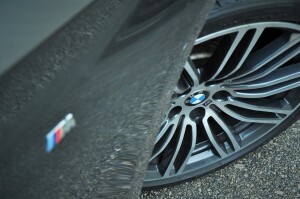 Out of this total, the BMW brand delivered a total of 2,125,026 (+1.8%) vehicles, while MINI saw 361,531 new owners. BMW Motorrad also achieved record deliveries with 165,566 new owners, a year-on-year increase of 0.9%. 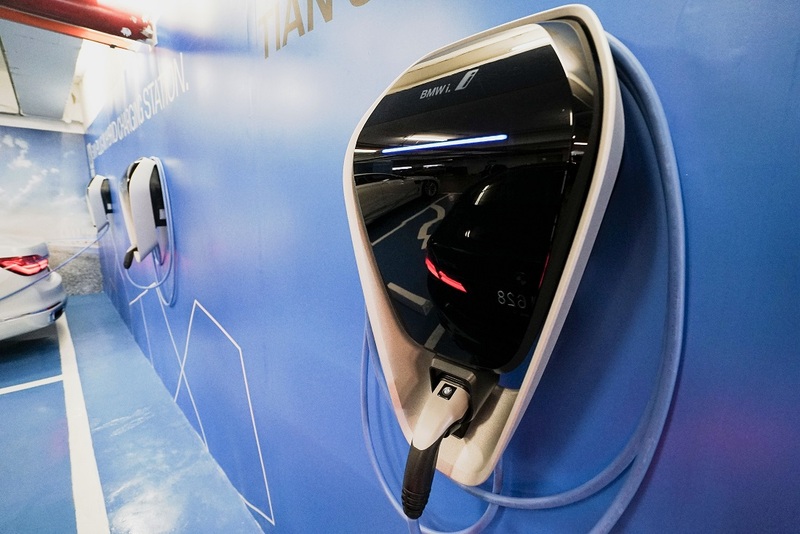 Hoelzl also added that the premium automaker also grew its infrastructure for electro-mobility in Malaysia, introducing new BMW i Charging Facilities in four different states to facilitate its vision for Future Mobility in the country. 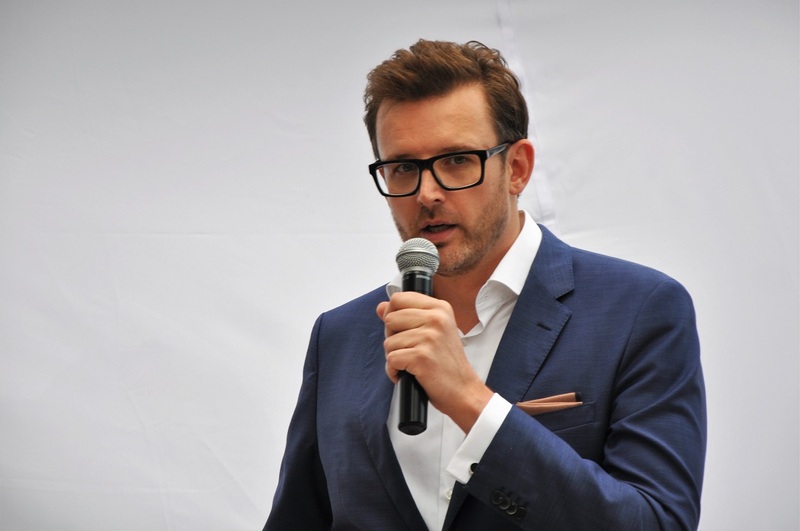 “E-Mobility is a vision for the BMW Group in Malaysia and we demonstrated our commitment to this vision with our product offering across the BMW and MINI portfolio here. 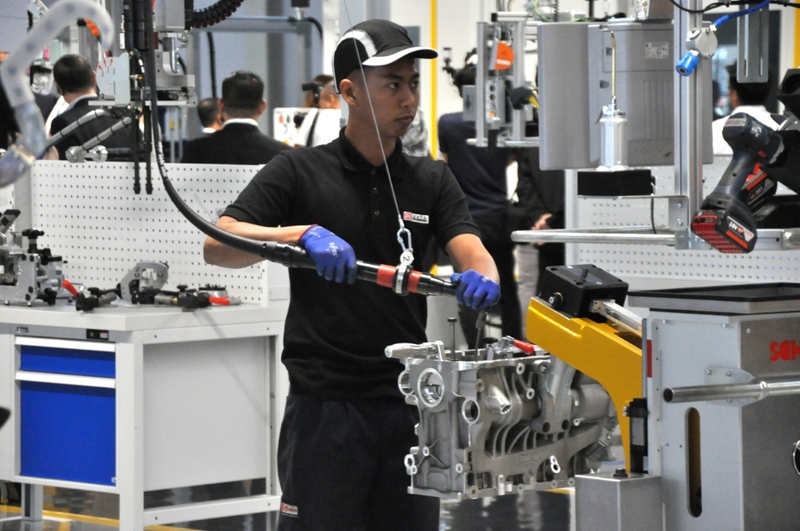 In 2018, we opened the doors to the new Sime Darby Auto Engineering (SDAE) Engine Assembly Facility in Kulim, Kedah which helps us assemble the engines for the MINI Countryman Plug-in Hybrid which we also began exporting to Thailand last year.” said Hoelzl. In 2018, the BMW brand saw 12,008 new owners in Malaysia, a year-on-year growth of over 13% (versus 10,618 units). Contributing to this growth was 3,363 units of BMW 3 Series, of which 2,149 were made up of the BMW 330e M Sport plug-in hybrid. The BMW X5 xDrive40e plug-in hybrid was also a key contributor to BMW’s performance with over 2,900 units delivered. Furthermore, 2,761 units of BMW 5 Series were delivered to new owners, of which 64% are owners of the BMW 5 Series Hybrid with eDrive Technology (1,769). 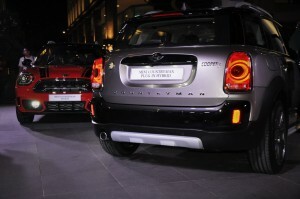 The MINI brand also recorded a double-digit growth of over 18%, having delivered 1,200 vehicles last year, compared to the previous year’s 1,011 units. In 2018, over 90 MINI Countryman Plug-In Hybrid vehicles were delivered since its introduction in April. 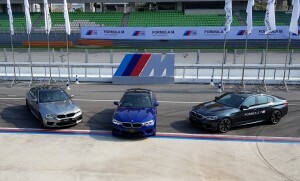 BMW Group Malaysia also recorded its best performance for its electrified vehicles in 2018. Of the total cars delivered, 57% comprised of electrified BMW and MINI (7,532). The success with electrified vehicles in the country further reinforced BMW Group Malaysia’s leadership role in electro-mobility, while proving changing sentiments of Malaysian consumers in embracing Visionary Mobility. This strong performance locally contributed to the BMW Group’s success of achieving the target delivery of 140,000 electrified vehicles, with 142,617 (+38%) electrified BMW and MINI vehicles delivered worldwide last year. Meanwhile, BMW Motorrad saw 1,130 new owners in 2018, a growth of over 7% compared to 2017 (1,052). 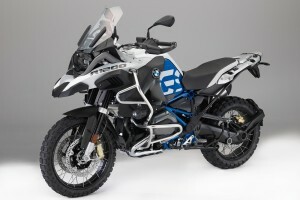 The key contributor to the growth was the BMW Motorrad R 1200 GS Adventure which has over 300 new owners. In addition, BMW Group Financial Services Malaysia achieved a strong business portfolio with over 6,100 contracts signed in 2018. With a range of flexible financing plans, BMW Financial Services successfully financed every four out of ten BMW and MINI vehicles delivered last year as well as every six out of ten BMW Motorrad vehicles last year. 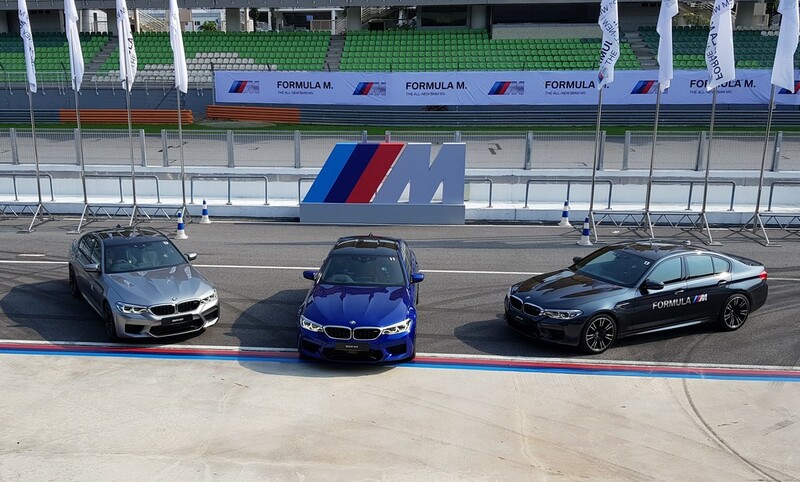 The premium automotive financing entity also insured every seven out of ten vehicles from BMW Group Malaysia through its leading portfolio of insurance solutions. 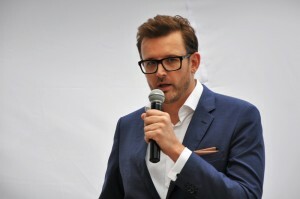 “2019 will be another exciting year for the BMW Group in Malaysia with a strong portfolio of products to be introduced here, mirroring the biggest model offensive for the company worldwide. On behalf of BMW Group Malaysia, I would like to take this opportunity to thank and show our appreciation to our customers, employees and dealer network for our achievement in 2018” said Hoelzl.